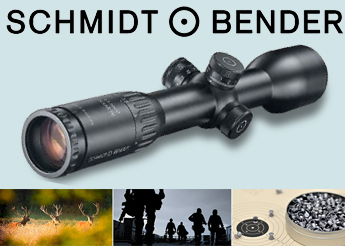 Commitment in quality can be seen in every Schmidt & Bender scope since the first one was built in 1957. 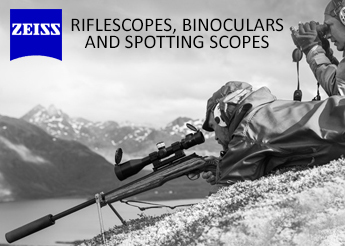 Ideal for measuring distance, the European design positions the reticle in the first focal plane leaving the relationship between target and reticle unchanged even with different magnifications. 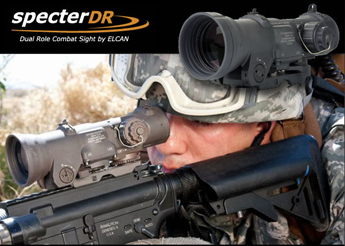 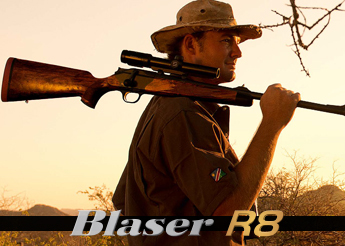 Ideal for shooting at small targets at long distances, the American design positions the reticle in the second focal plane where the target can be enlarged or reduced while the appearance of the reticle size remains the same.